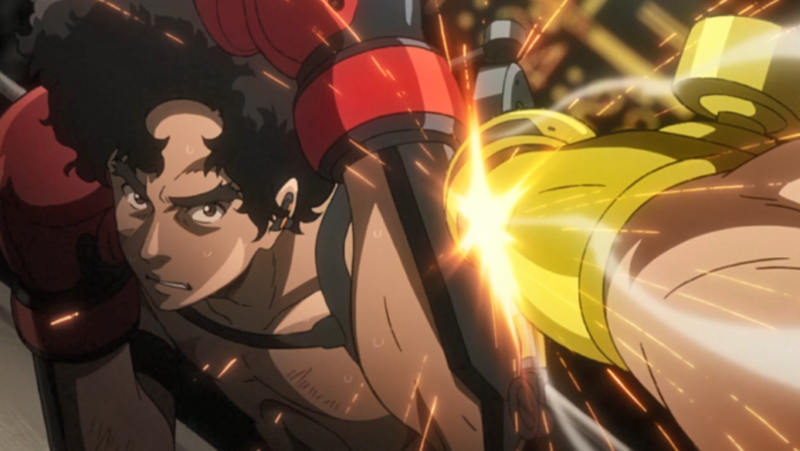 As the spring anime season rapidly draws to a close, Megalo Box has stood out from the other anime offerings this season as what might be the biggest hit (pun intended) of 2018. 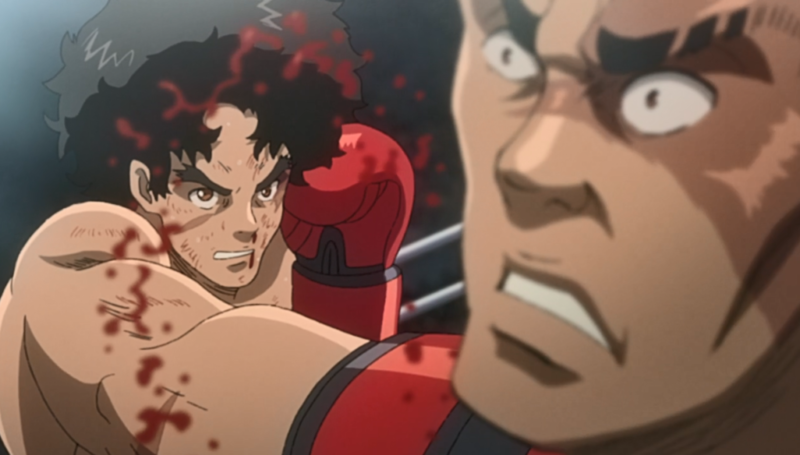 Created to commemorate the 50th Anniversary of the legendary boxing manga Ashita no Joe (commonly considered to be one of the greatest anime/manga series of all time), Megalo Box tells the story of an underground fighter who rises through the ranks of a high-tech boxing league to eventually challenge the world champion. It isn’t the most original storyline, but Megalo Box manages to be a unique entity that occupies a rather unusual space in the industry: It’s a modern remake of a story originally set in the 60s/70s, with a futuristic setting, using an old school animation style, set to a sountrack that mixes techno with lo-fi hip hop/RnB. Watching this anime, you get a real sense of the themes and artistic vision that the production team wanted to convey, so there’s a lot to unpack here. We’ll start off easy with the production values, and then move on to the main themes of the narrative. From a visual standpoint, Megalo Box is fanservice done right. And no we’re not talking about that kind of fanservice. We’re talking about how the visual appearance of the characters and environments is a treat to fans of Ashita no Joe and old school anime in general. From the very first glance, Megalo Box stands out from all of the other anime this year thanks to its gritty looking hand drawn animation, which is a visual reference to the style and aesthetic of Ashita no Joe and other anime from that era. The cartoonish proportions of the source material have been left out in favour of a more realistic character design philosophy, but the shaded in detail of the characters and the way the fighters move in the ring will be unmistakable to fans of the original series. 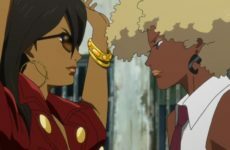 The fanservice aspect continues with the character designs – characters such as Yukiko Shirato (The female head of the rival group) and Gansaku Nanbu (Joe’s boxing coach) closely resemble their counterparts from the original series while still having their own identity as new characters. On the other hand, our protagonist, Joe, and his rival, Yuri, have gotten more elaborate re-designs and their own characterisations while still clearly carrying on the spirit of their predecessors from the original series: Yabuki Joe and Toru Rikiishi. When it comes to the fights, younger viewers who are more used to over the top animation sequences and effects like those found in more recent anime like Hajime no Ippo or One-Punch Man may feel like the hits and movements in Megalo Box lack impact compared to modern action anime, but this is clearly a conscious choice by the producers to stay faithful to the look and feel of the original Ashita no Joe anime rather than following a trend set by other popular franchises. In any case, the storytelling of Megalo Box is strong enough that it doesn’t need outrageous fight sequences to keep the audience engaged, and when the characters and backgrounds look as appealing as they do, the rest can easily be forgiven. 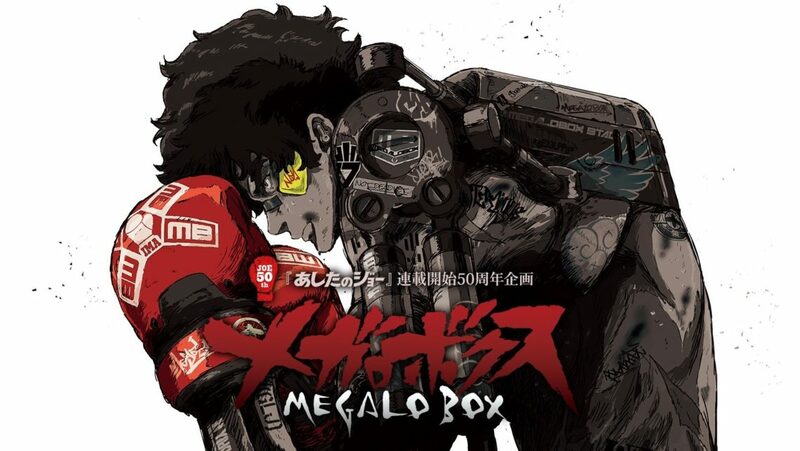 Cowboy Bebop and Samurai Champloo are well remembered for having two of the best soundtracks and musical identities in anime history, and Megalo Box is definitely making a case for itself with it’s dope lo-fi hip hop beats and intense rock battle music. 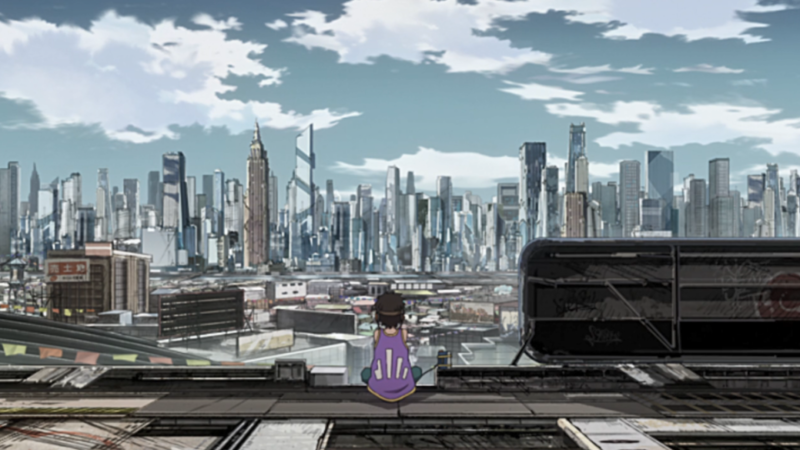 One of the main themes in Megalo Box is the juxtapostion between the steampunk-esque junkyards/slums that our protagonist originated from, against the backdrop of a massive, high-tech cityscape, and the two different genres used in the soundtrack perfectly capture the essences of these settings. The lo-fi hip-hop beats draw us into the relaxed, laid back atmosphere with our protagonists when they’re at home in the slums, while the electric guitar and drums blare over the fight scenes as our protagonists find themselves fighting in high stakes matches with thousands of fans watching in enormous stadiums. Besides the captivating production values, Megalo Box is a perfect example of the benefits of simplicity and focused themes in storytelling. Megalo Box is one of those stories that you can sum up in a single word: UnderDOG. And yes that dog in capital letters because the writers of Megalo Box chose to take the “underdog” theme pretty much as literally as you possibly could without making the main character an actual dog. 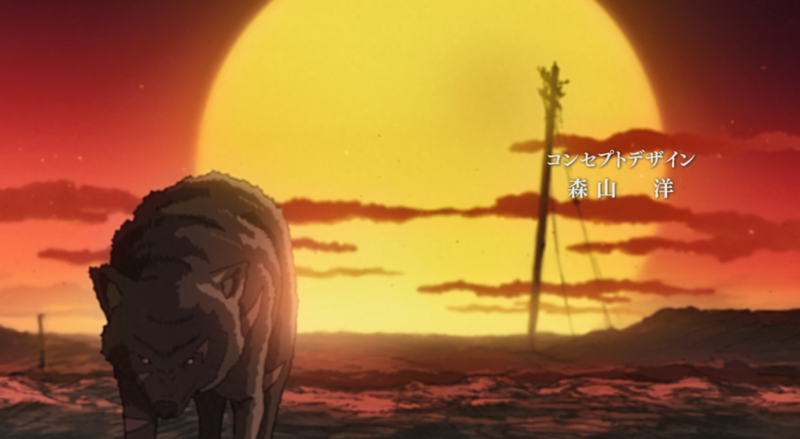 And for god’s sake, the title of the opening theme is “Bite” and the OP sequence features a wild dog running through a wasteland. It’s not the least bit subtle, but it’s definitely effective. 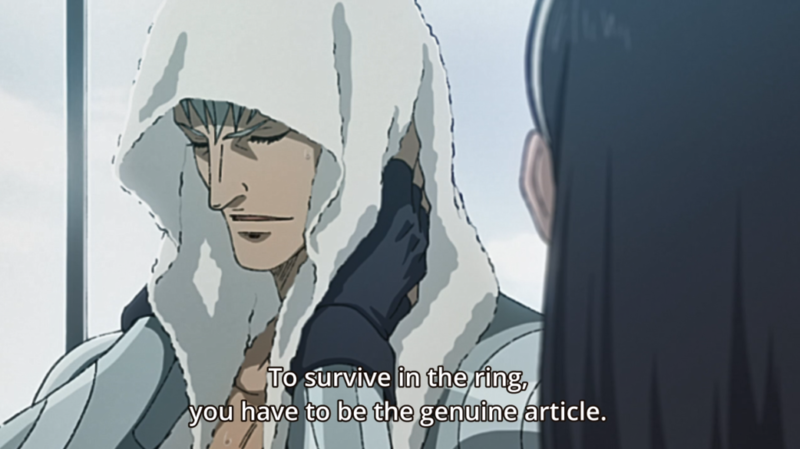 A lot of stories fall flat when it comes to effectively characterizing a believable underdog character, but the Joe of Megalo Box is consistently and effectively characterized as being akin to wild dog in a wasteland, simply doing whatever it can to survive in the harshest ordeals and tearing through anything that gets in its way, with nothing left to lose but it’s own life. 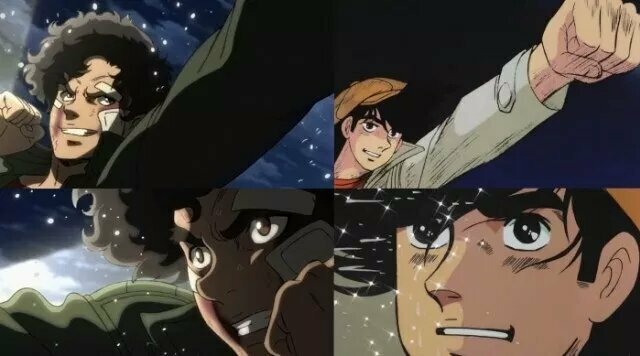 Joe doesn’t have anything like genius talent or superpowers on his side, he’s just a man that keeps moving forward in the face of danger because that’s the foundation of his being, and the narrative crafted by Megalo Box ensures that the viewer fully understands that. As for the other characters and the narrative as a whole, Megalo Box is primarily a story about “genuineness” and “ikigai” – a Japanese concept which roughly translates to “reason for living”. 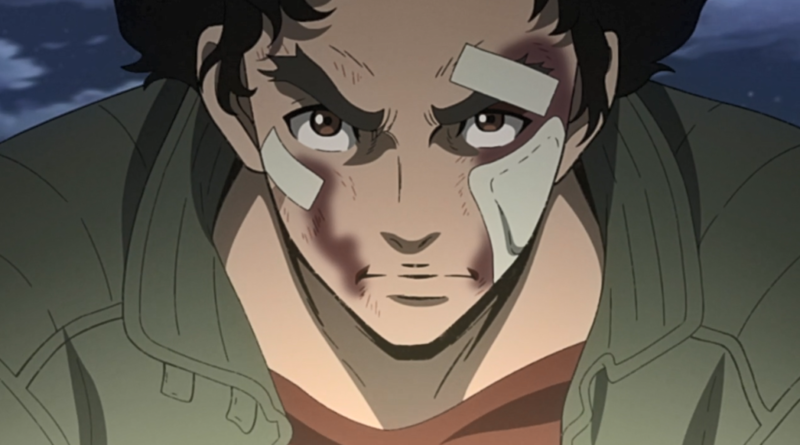 Set in a world where there is a stark social divide between the slum-dwellers and the people who live in the high-tech city, the characters in Megalo Box all serve to compliment Joe’s character by each having their own clear-cut ambitions and characterizations as they clash with him and his companions in and out of the ring. 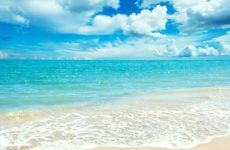 We won’t give away too much here for fear of spoiling the natural progression of the narrative, but what you do need to know is that even though all the characters fit into common tropes, they’re well fleshed out and used to develop the story effectively. Megalo Box is a tribute done as well as you could hope for. 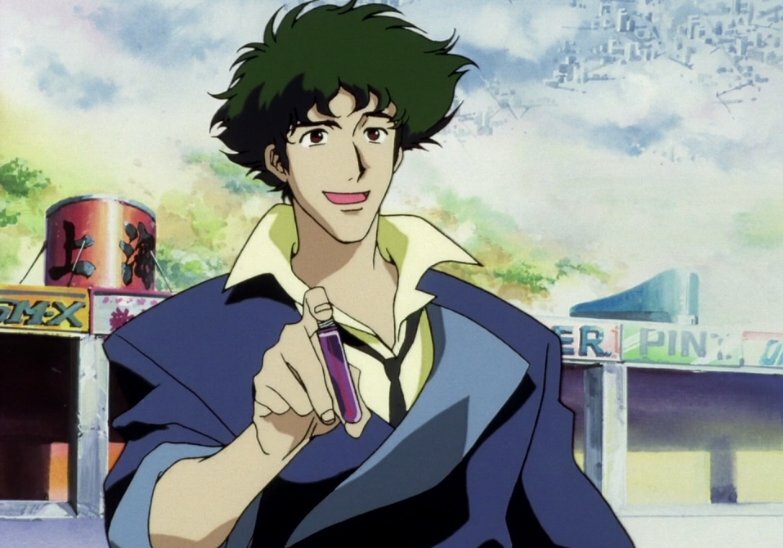 The fact that it’s meant to be a reimagining of a 50 year old series hinders it from becoming something truly original or ground-breaking, but at the same time, it takes all of the tried and true concepts of old school anime and story-telling and executes them to perfection. Fans of old-school anime will be sure to enjoy every episode of Megalo Box for what it is, while younger generations of anime fans will find themselves drawn in by the tense story and unique feel of the series. 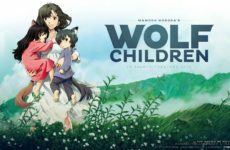 Watch it for yourself and you might find yourself pleasantly surprised by how the simplicity of a story can lead to a very satisfying experience.